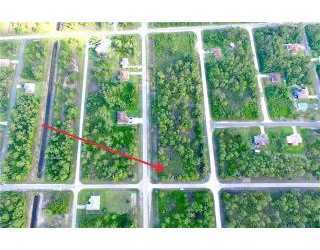 This Vacant Land Home for sale which is located at 448 Columbus Blvd Lehigh Acres FL 33974, has been listed on viewmylisting.com for 300 days and is currently for sale. 448 Columbus Blvd is in the school district East Lee County High School of FL and in Zip Code 33974. Century 21 Selling Paradise has listed this property for $4,600. 448 Columbus Blvd has great potential. 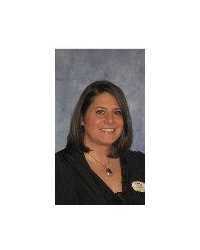 BiographyWith so many real estate agents to pick from you deserve an agent who excels in the market and is proactive. Let me show you how I leave the competition behind.